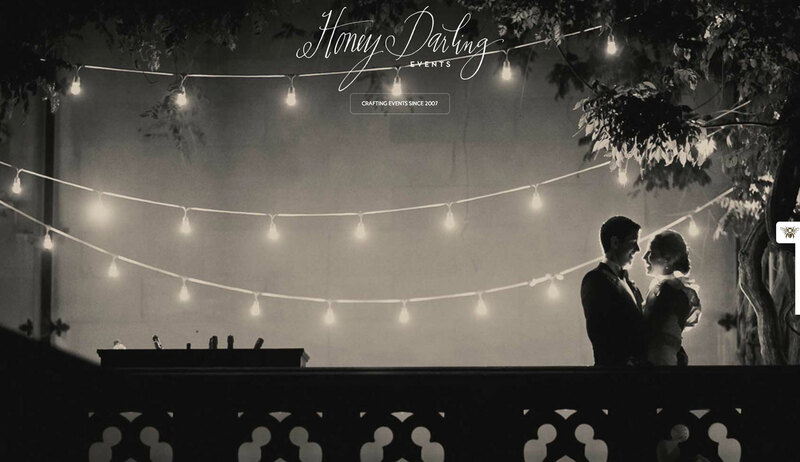 Honey Darling Events specializes in full-service event planning for luxury and destination weddings. 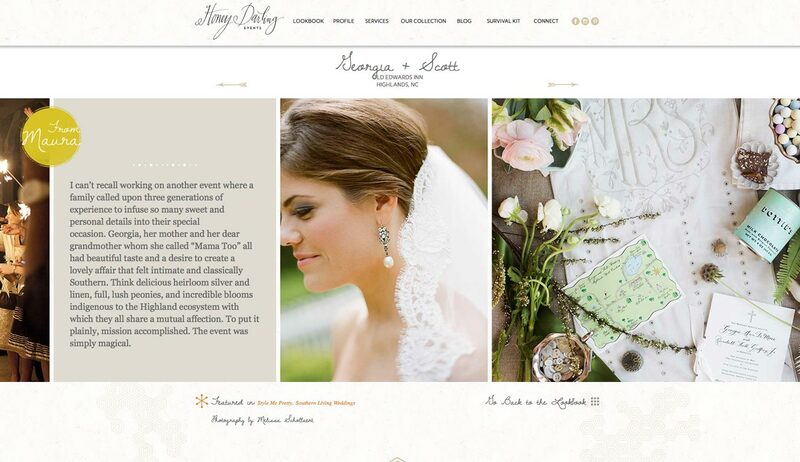 We worked with lead planner Maura Scarmack to re-envision her brand and create a custom web design experience. 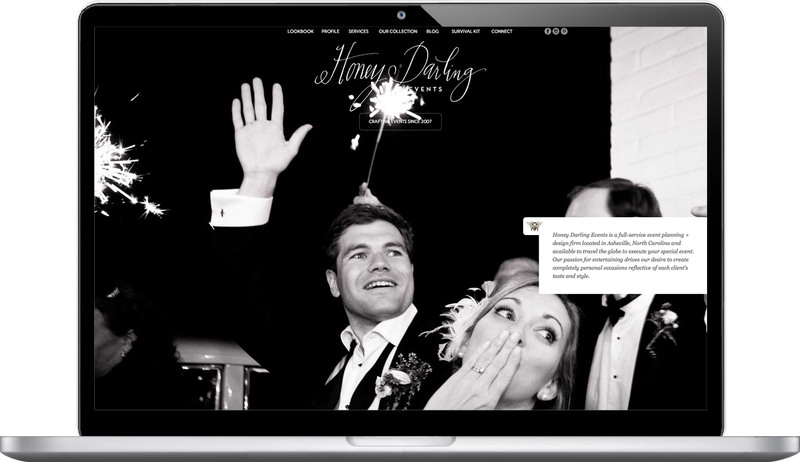 Atlas helped to position the Honey Darling Events brand to compete with the quality and presentation of her industry on the national scale. 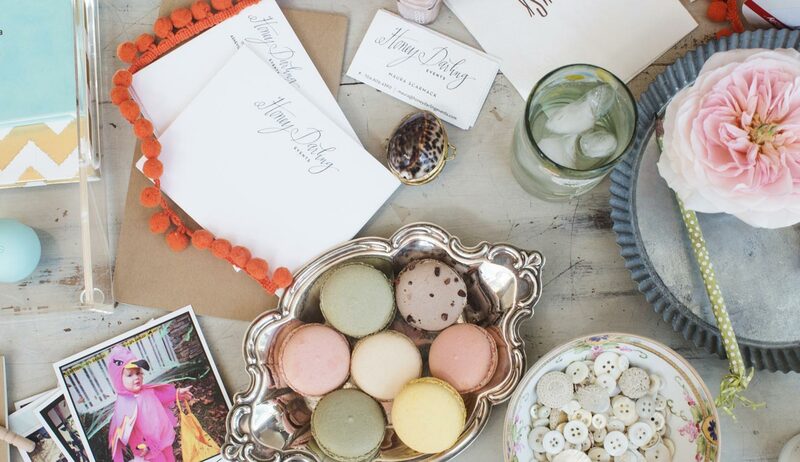 In the luxury wedding market, you hire an event planner by his/her reputation or personality. 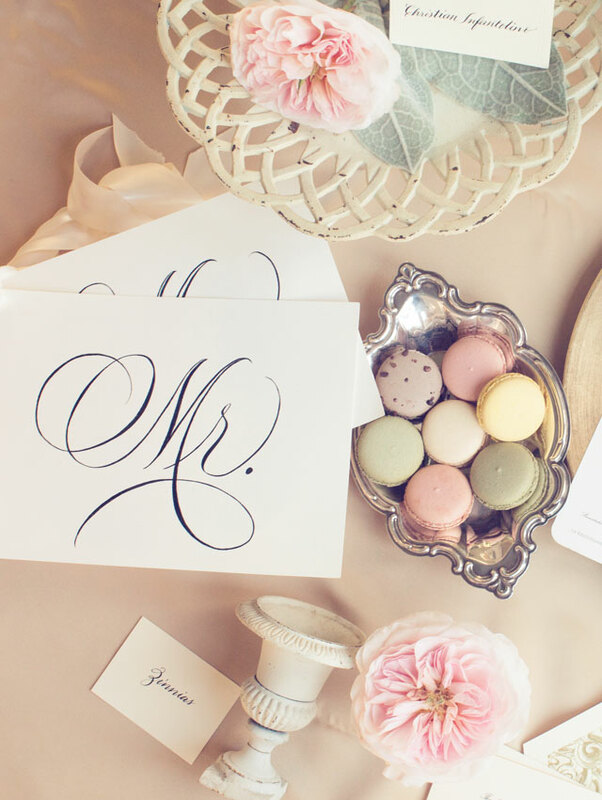 From her new calligraphy logo and honeycomb pattern, to the styling of photography, we brought Maura’s imagination and clients’ unique experiences to life. 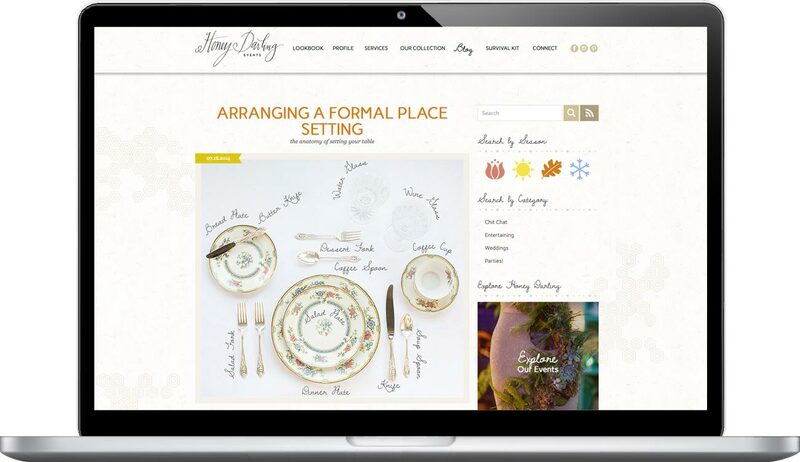 Since the re-launch, Honey Darling has grown its business regionally attracting brides at higher price points. 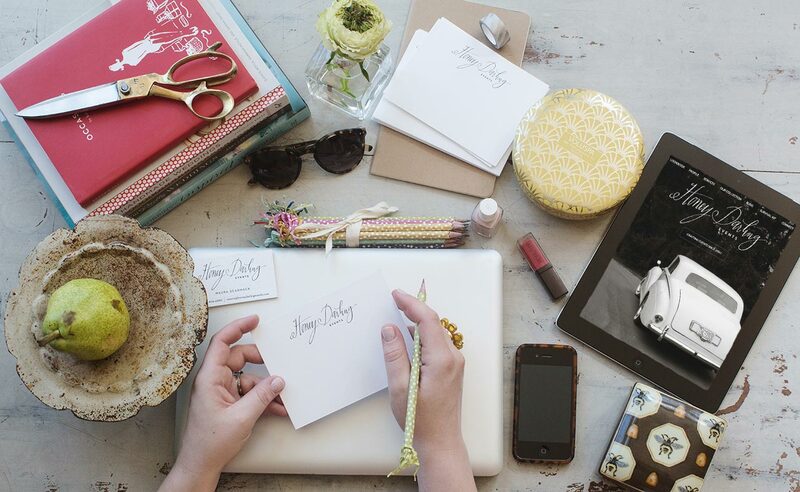 Lifestyle photography by Angela Stott and Quill & Arrow Press.